Super Female Vitality™ is the result of unparalleled ancient wisdom reinterpreted in the light of modern equipment and analysis. What Is Super Female Vitality™? As females age, it's common to experience a slow down in vitality, energy, and overall wellness. 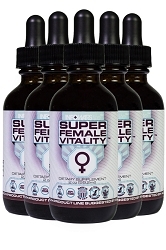 Super Female Vitality™ is designed to assist the body in order to create superior vitality in women. 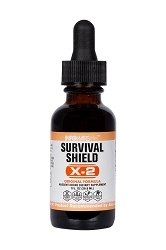 Following the success of Super Male Vitality™, this new formulation has now arrived and comes with a powerful blend of ingredients specifically focused on the unique biology of women. What Are The Top Reasons You Need Super Female Vitality™? Provides herbal and nutritional support for balance. 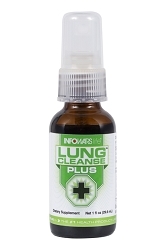 Based around the same core formulation system designed for the popular Super Male Vitality™. 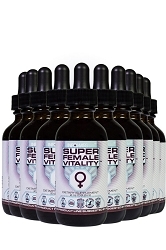 The history of Super Female Vitality™ is based on our specific new Spagyrex® process which was invented during Dr. Edward Group's research on the biological imbalances that females can experience due to the many endocrine disruptive chemicals in the food supply. This led Dr. Group on a six year journey to create the most powerful herbal female support product on the market, and that's when Alex found out about Dr. Group's research into the Super Male Vitality™ and Super Female Vitality™ formulations. 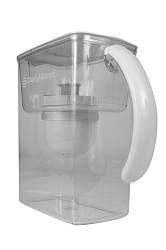 Our Spagyrex® process combines ancient and current technologies to create a revolutionary, multi-step, proprietary alchemy and spagyry-based processing technique that does not chemically change the natural ingredients. This follows the principle of separating and recombining all the elements of an herb, to extract the most powerful essence of its healing nature.